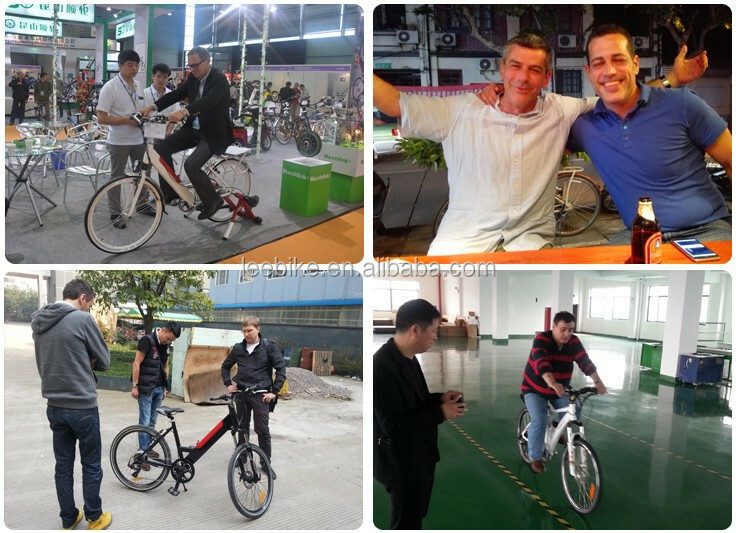 A 6years experience in producing electric bike. B Strong tech and cost control team with experience helping customers do the designing to avoid mistake and bring down the cost. Q: Are you a real factory or a trading company? 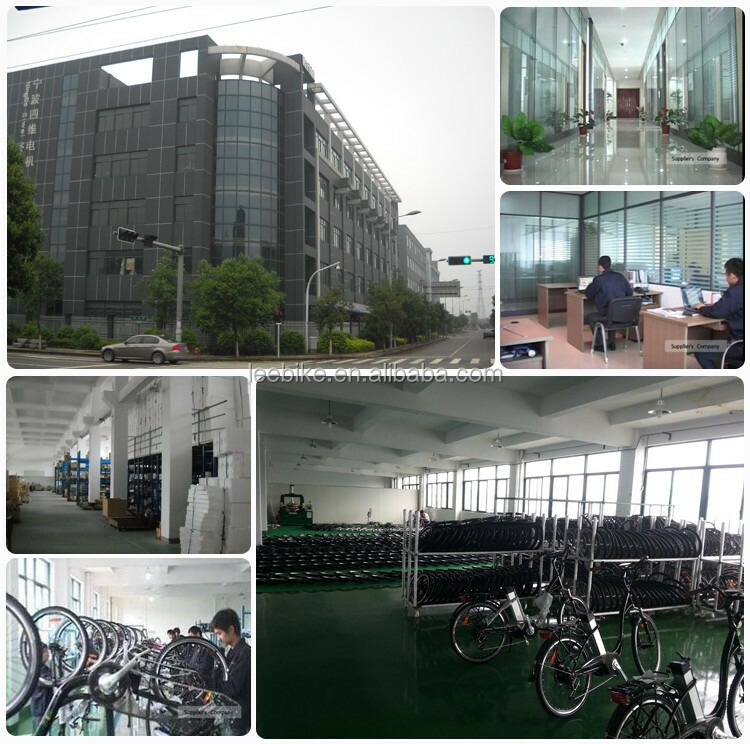 We are a real factory based in Ningbo,China. Only less than 2hours from Shanghai to our city by Fast train. Yes, we can offer you some samples, but samples will be same price as the product.Sample usually take 30 days, that depends on different model. This is always tricky to quantify as it depends on various factors. 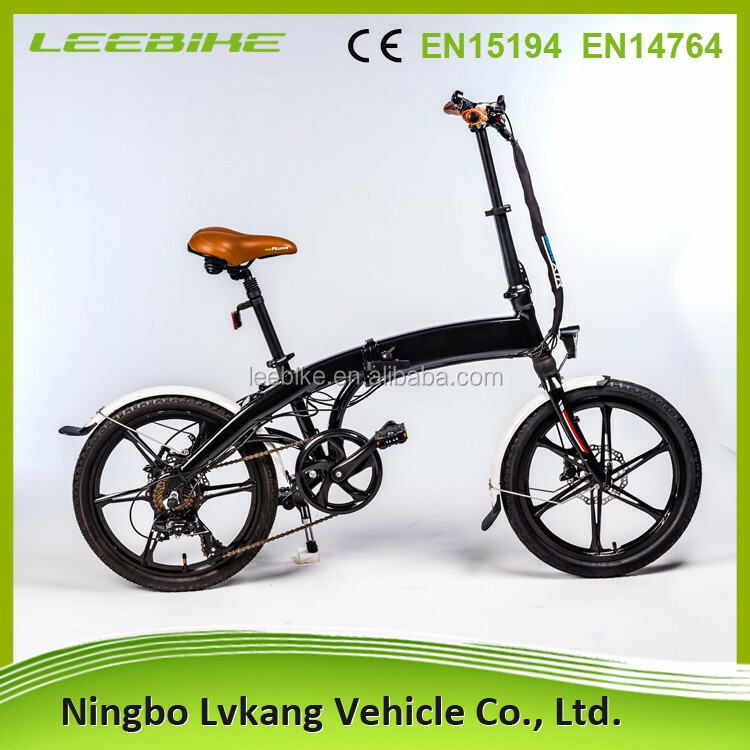 But given average conditions, our 36V 10.4Ah option for example would give around 30-45miles depending on terrain, weight of the cyclist, frequent use of the PAS, number of stops/starts,brake, tire air pressure etc. 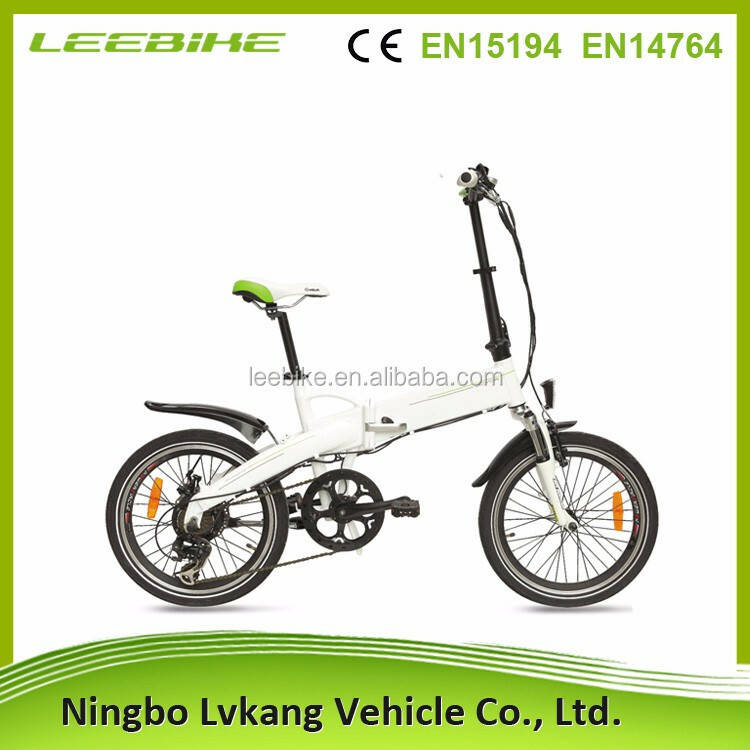 The different battery spec in our range would give different mileage. Yes, but MOQ should be 30pcs, if less than 30pcs, there will be extra logo cost. 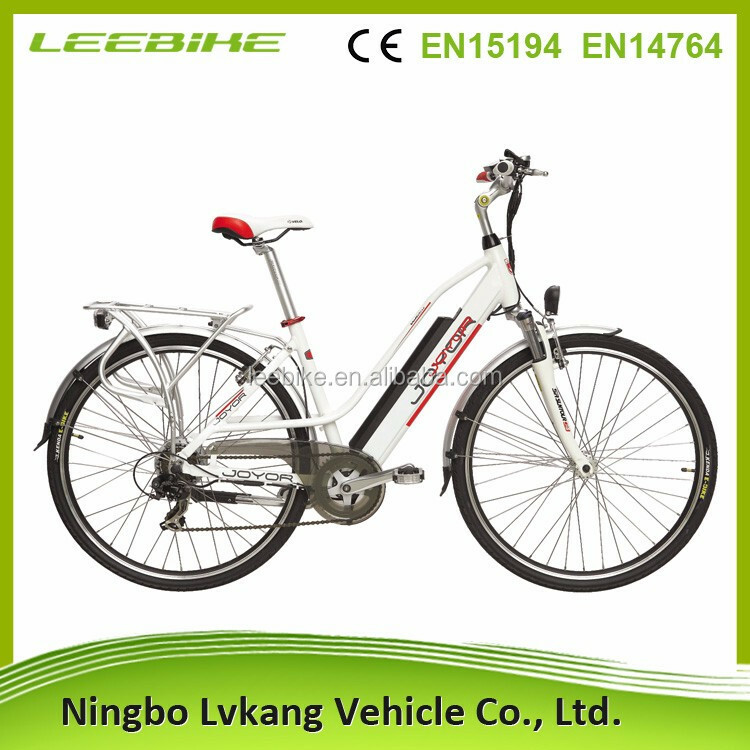 Normally is 30pcs,but for first cooperation we also accept 20pcs/item. 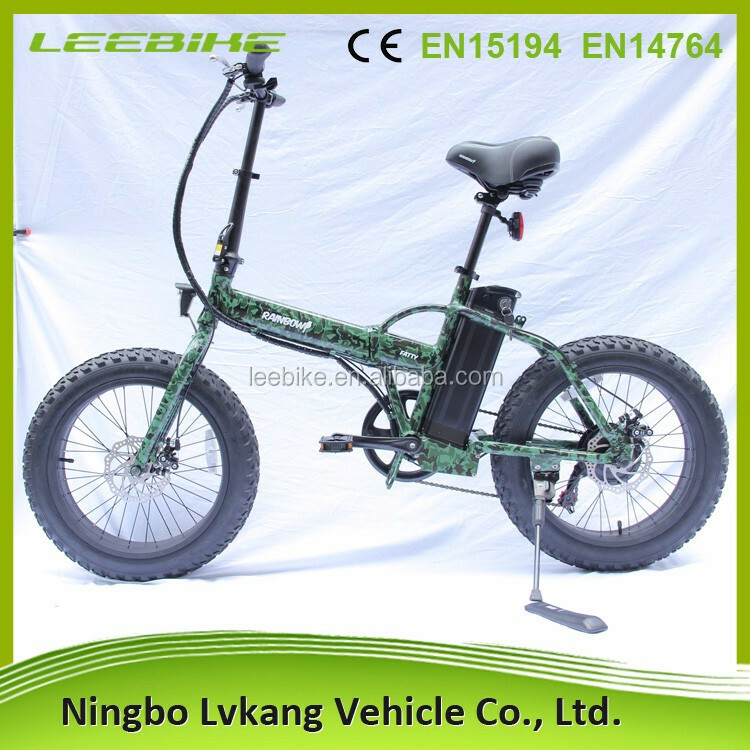 Firstly, we produce and export e bike for many years, we have many experienced workers, technicians,engineers, Quality Control teams and management staff, so our quality can be assured. Q: What is your after sale service? 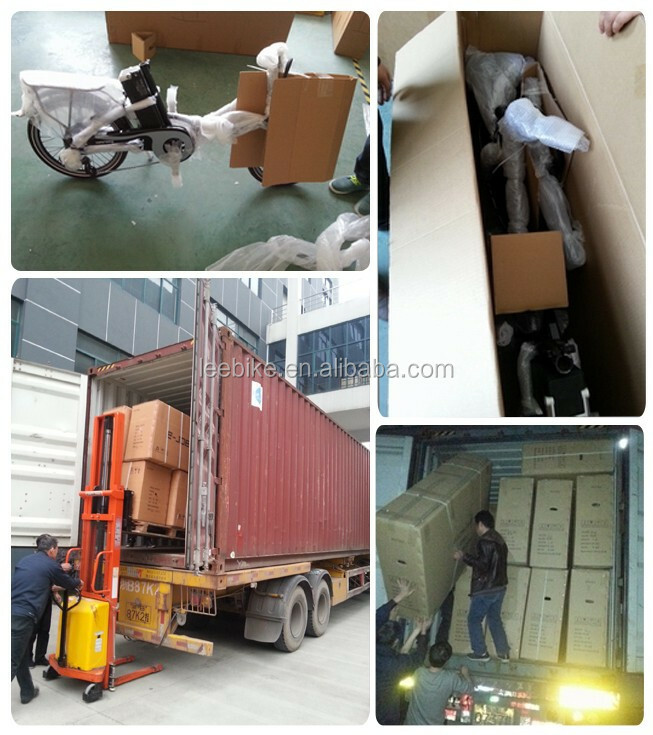 Usually,our clients will purchase some spare parts together with their shipment so they can fix the small problem by themselves. 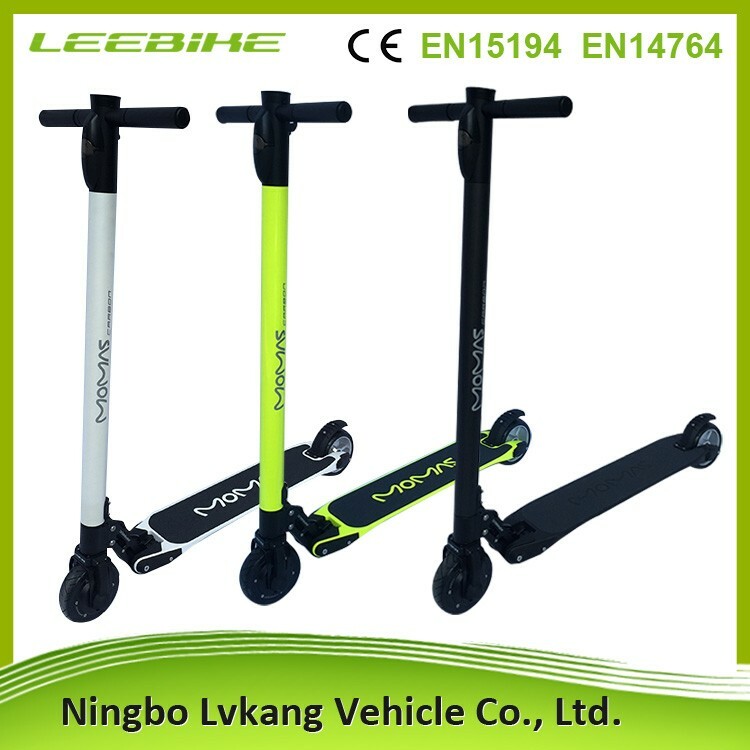 During the warranty period, send us photos and video of broken parts, we can also send you these parts by express, such as TNT or UPS. 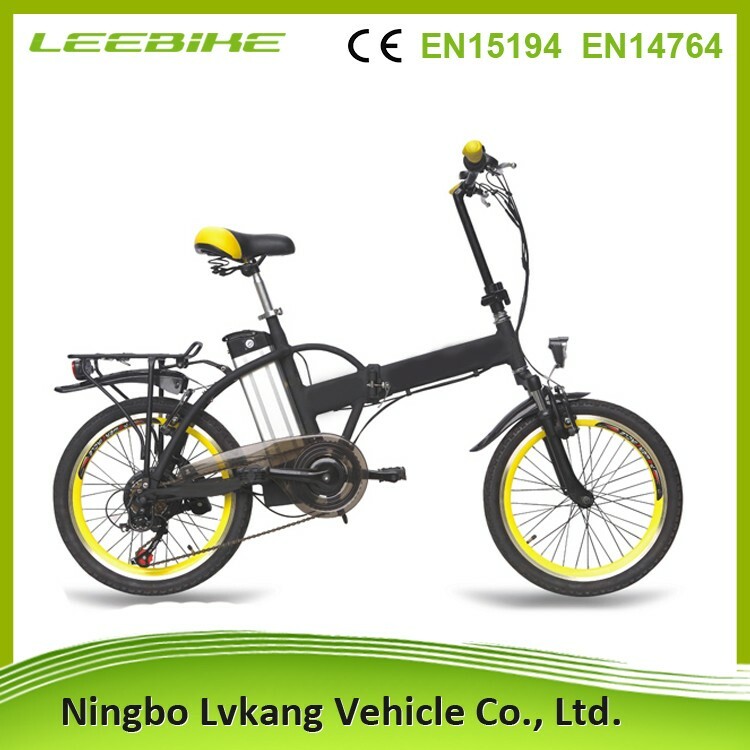 No, all e bike will be newly produced according to your order including samples. 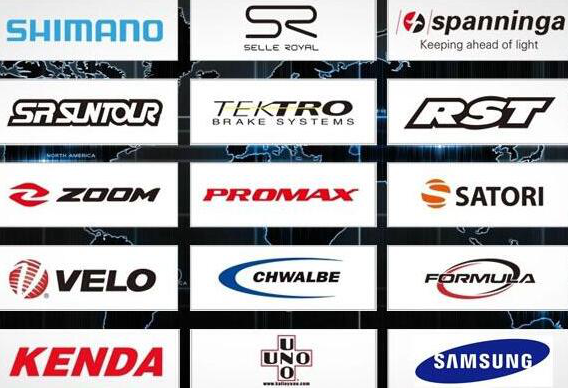 We are looking for agents and distributors in order to extend our international market presence. 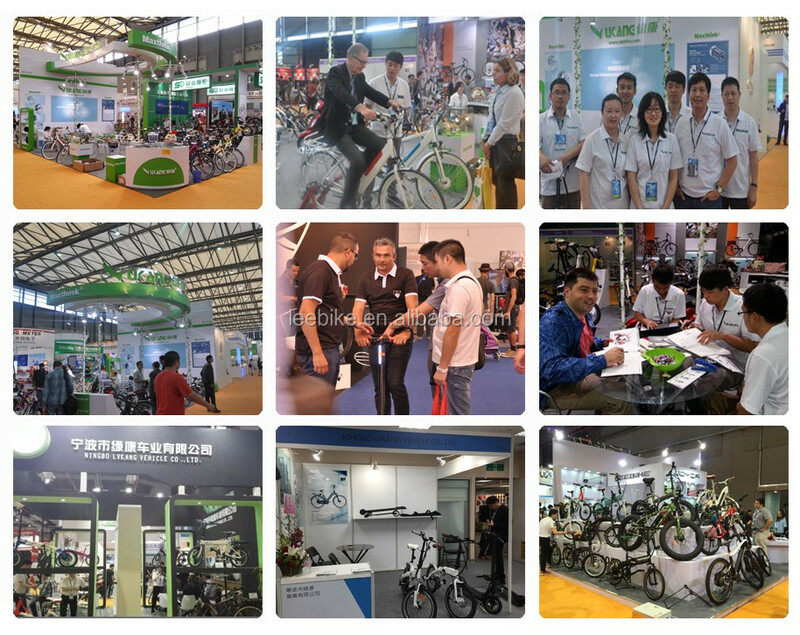 Agent Requirements: We require agents and distributors to have sales experience, technical person, show rooms, parts supply and professional service experience in the e bike field. If you are new in this business but has strong interest, we can also help you. You should be able to sell products worth over USD 30,000 monthly.